With over 50 years of auto repair experience, our shop is uniquely positioned to become a one-stop service destination for your Prius. In addition to the 50+ years of general auto repair and service experience, our technicians have undergone advanced training in hybrid service, and specifically in Prius service and repair. Whatever ails your Prius – from simple 12 volt battery issues, to hybrid battery replacement – count on Sturken Auto Repair to get it right the first time. Naturally, we can also handle any traditional mechanical repairs – brake pad changes, electrical issues, or oil changes. Sturken Prius Service technicians are skilled at providing both routine Prius maintenance as well as complex diagnostics and repairs, including Prius high voltage battery service, Prius engine service, transmission service, and if necessary, engine high voltage battery replacement. Fortunately, Toyota Prius is well known for its reliability, but regular oil changes are a necessity. Despite popular misconceptions, changing engine oil is vital to the health of your hybrid car. Prius hybrid engine uses very thin oil. This oil has to stand up to high temperature friction inside the engine. This results in a considerable loss of engine oil. It can amount to as much as one quart of oil for every 5000 miles – which is the Toyota recommended oil change interval for Prius. 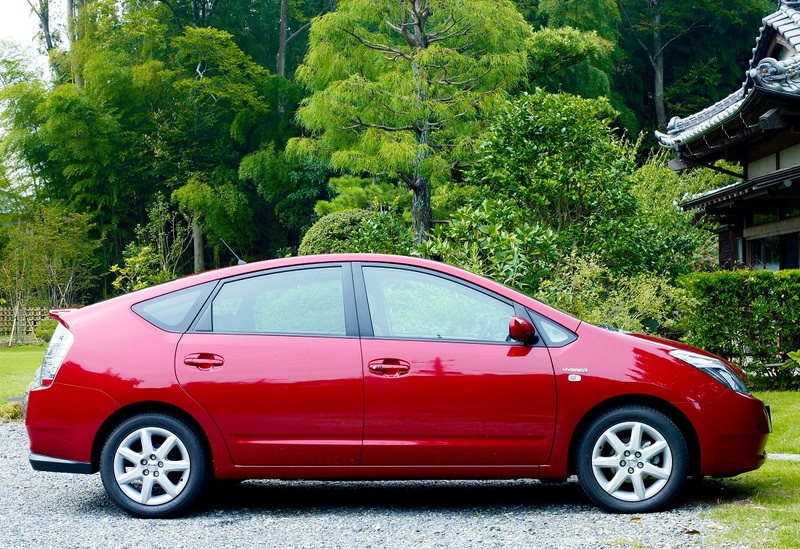 Even if you are using synthetic oil, we still recommend changing it every 5000 miles – it’s the best thing you can do to prolong the life of your Prius. Whenever you bring your car to Sturken, we perform additional checks to ensure that there are no obvious problems with your vehicle. One of those are tire checks. Every Prius that comes to Sturken has its tires visually inspected, and air pressure is checked as well. In the Bay Area, your car has a tendency to wear out tires faster, due to heavy traffic, as well as the regenerative braking technology used by the Prius. Prius hybrid engines and battery packs are best maintained by a specialist. Sturken Auto Repair is your San Jose Prius maintenance specialist. Bring your Prius to us, and enjoy the difference. We are here to help.